At the NAACP Awards last night, the NAACP and the Africa-America Institute announced a partnership that will include a curriculum that will promote the African Diaspora. On Monday, January 15, 2018, the holiday marking the birthday of Dr. Martin Luther King, Jr., the NAACP and the Africa-America Institute announced a ground breaking partnership during the 49th?NAACP Image Awards. ?It?s appropriate that on a day that we honor Dr. King and promote positive images of people of color, we announce to the world a partnership that?creates a center of gravity for?African Americans and all peoples of African decent in the Diaspora, with a heightened sense of civic engagement,?”?said Derrick Johnson, President and CEO of the NAACP. ?AAI has a long history of academic exchange and educational meetings between Africa and America.? Now is an extraordinary time and opportunity to partner with the NAACP and together connect the more than 42 million Afro-descendants with the brilliance of the African history and its contribution to modern civilization,? added Kofi Appenteng, President of the Africa-America Institute. 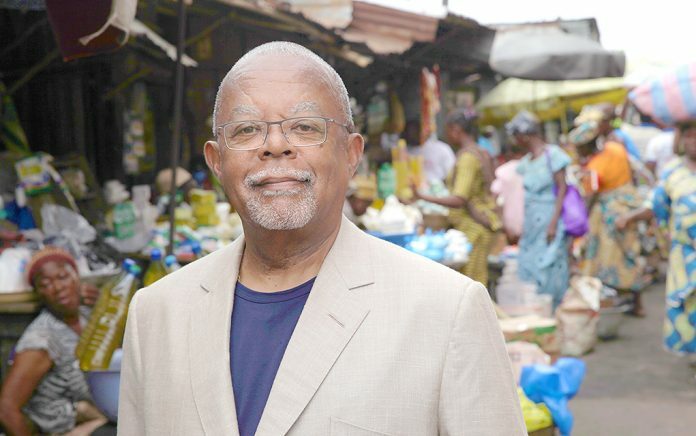 The curriculum from the NAACP/AAI Alliance will include content such as Africa?s Great Civilizations, the critically acclaimed series by Professor Henry Louis Gates, Jr.? Partners and NAACP chapters will benefit from organized screenings and lessons with an early education focus on positive identity formation and a more advanced curriculum that includes studies in social sciences.